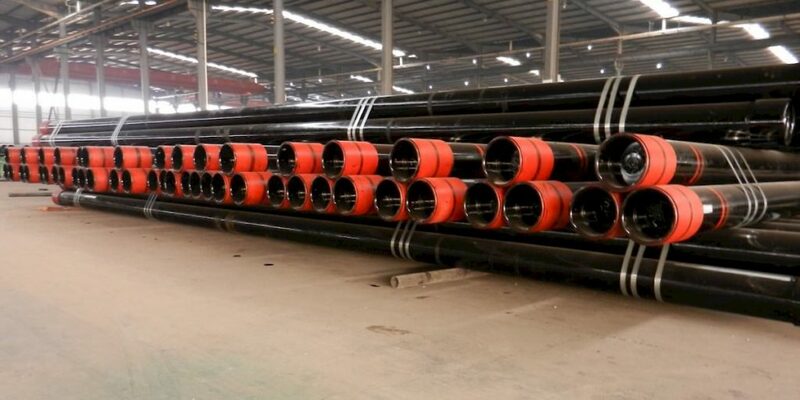 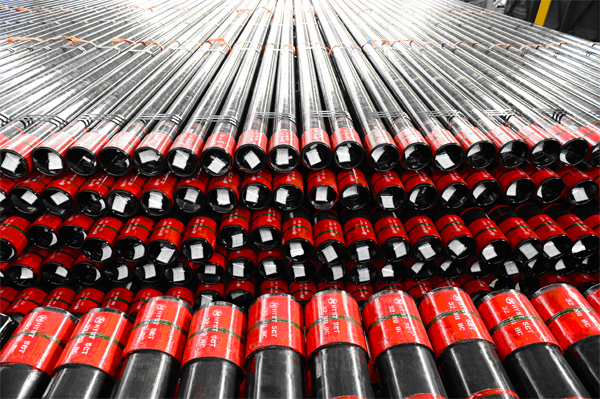 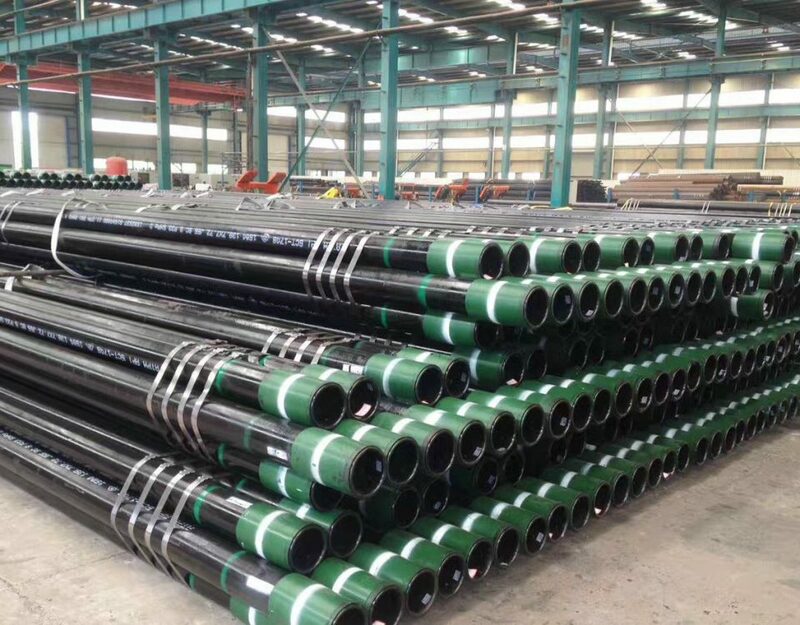 What is the difference between casing pipe and well screen pipe? 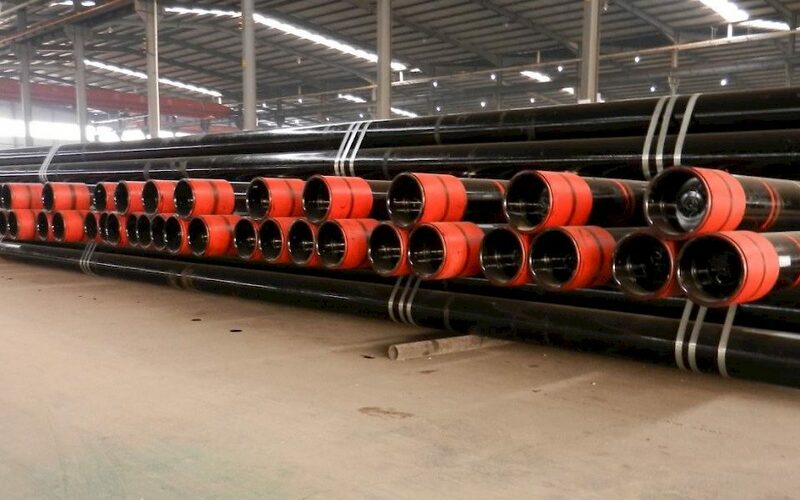 How does the casing pipe work ? 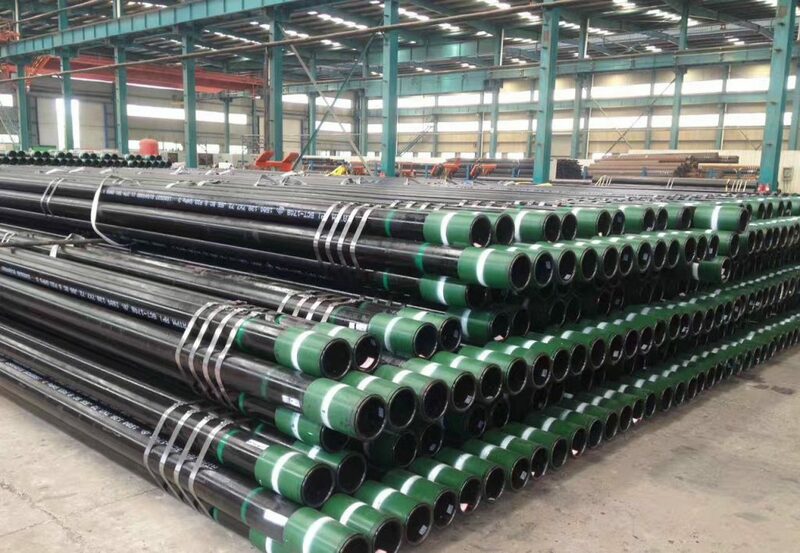 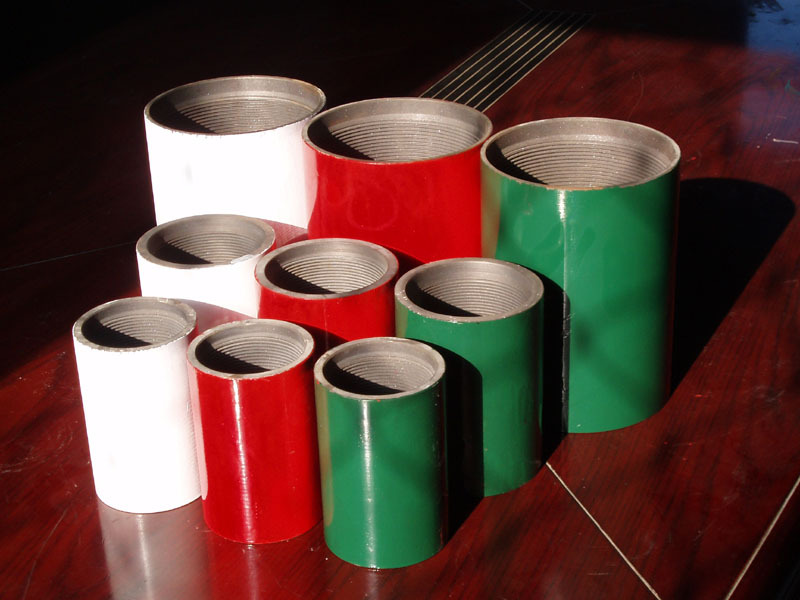 Choose your casing tubing !